The 2018-2019 season is coming to a close. 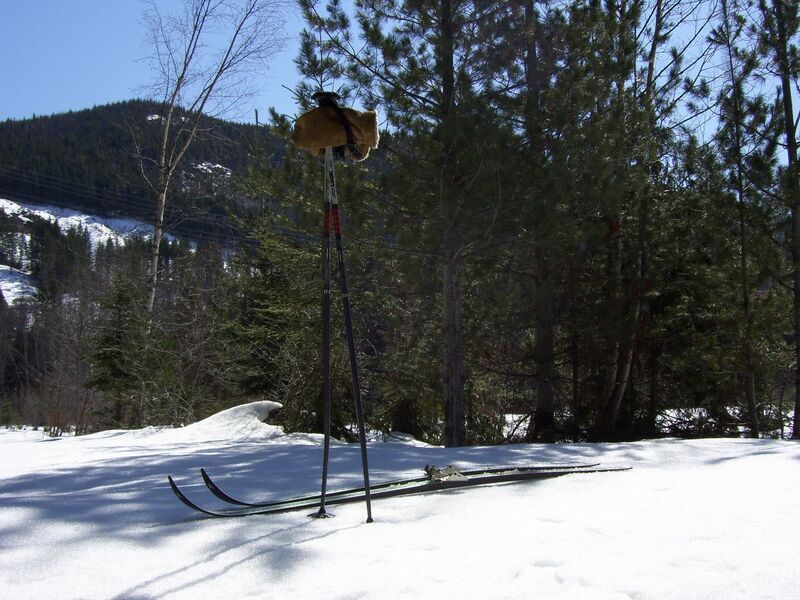 There will be no more grooming and trails signs will be coming down on March 20th. Thank you to all of our volunteers who have kept the trails in phenomenal condition. We hope everyone who got out on the trails enjoyed the season as much as we did! Hope to see you at our AGM on March 28 at 7 PM, Chase Curling Rink. Trails are officially closed. Thanks for a fantastic season! 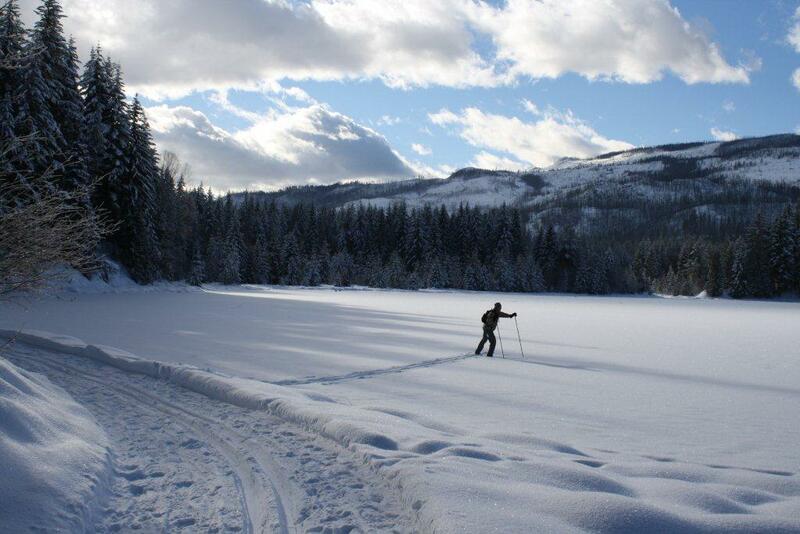 Our ski club offers 14 kms of track set classic ski trials and a generous offering of designated snow shoe trails. All are well marked and cover a very wide range of natural forest, lakes and streams. If you watch closely you may even encounter snowshoe hares, woodpeckers and grouse. With real luck you may come across our resident moose. 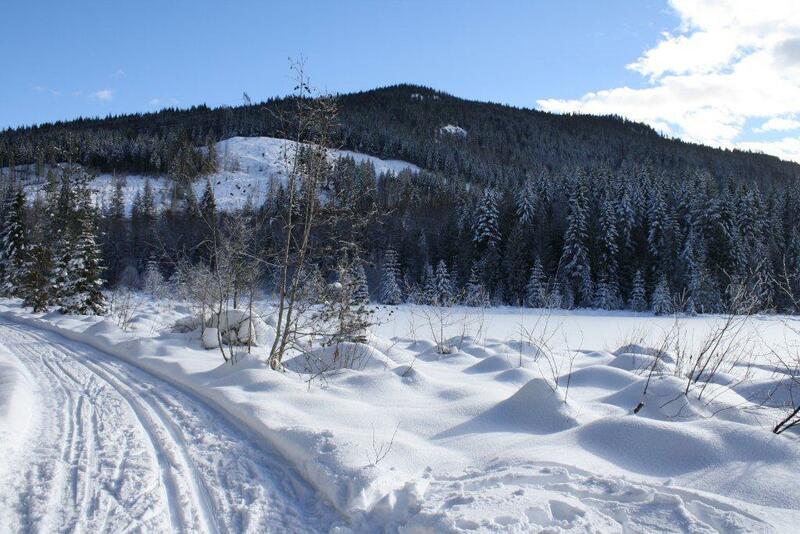 Families, social groups and individual skiers and snowshoe’s will all find the trails very user friendly. You won’t be disappointed! 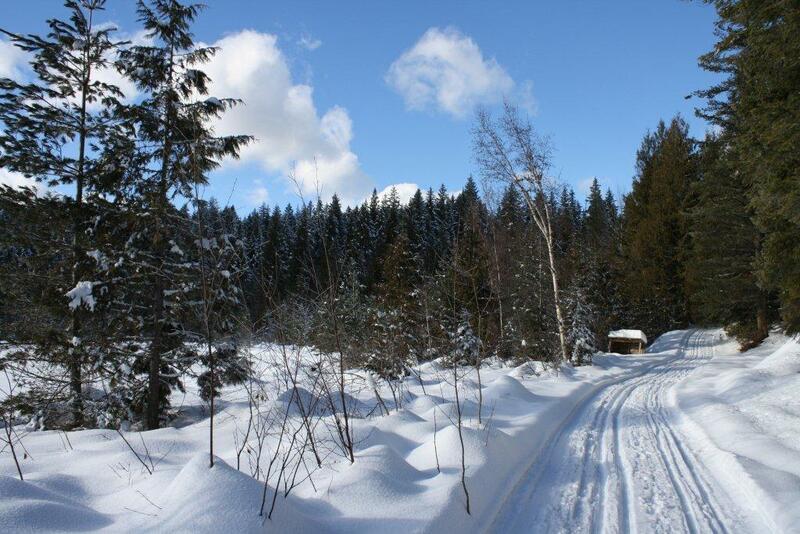 The trails are located at Skmana Lakes Forestry Recreation Site and are managed by the club. 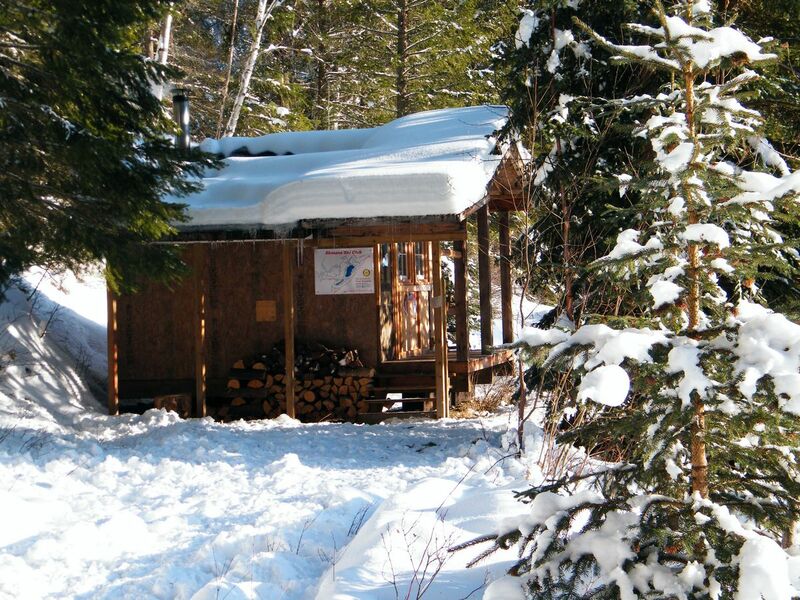 A warming hut is provided as a social gathering place.